Please enter your username and password below. If you have not obtained a login, please register now. Thank you! 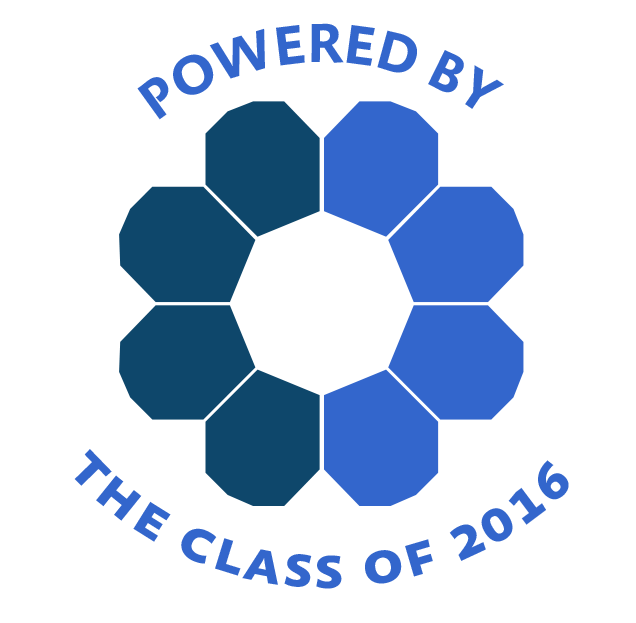 ********Note as of AUGUST 1, 2016: This is a NEW alumni portal. If you were registered before that date, you will need a new username and password.